Photo Tip #21: Finding the Sunrise Schedule w/o the Internet. If you are traveling and you can't get reliable internet service and you forgot to look up the times for the sunrise there's an easy solution: Just ask! But don't just ask anyone, most people don't know and or pay attention. So who do you ask? A religious person. Let's face it, most of the world is religious. 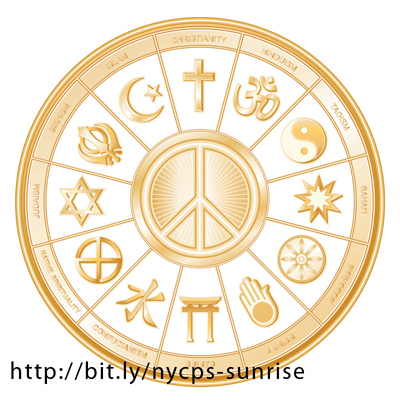 And many of the world's religions have rituals that happen just before or just after the sunrise. So if you want to know when the sun will rise where ever you are in the world just ask a religious person when morning prayers or morning meditation is scheduled for. Do ask for clarification as to whether or not it is before or after the sunrise, and plan accordingly.